When the time comes to hire a good pressure washing service, you need to make sure to ask the most important questions. You want to hire the best company, but to do so, you must make sure that they’re going to be able to do the job. Hire the right professional can make all the difference when it comes to pressure washing the outside of the home that you have. #1 What is Your Cleaning Process? The cleaning process that you go through is one that provides you with a way to know how they go about doing things. You want to make sure that they have a process. You will also know the level of pressure that they use to clean the home. You do not want a professional that uses too high of pressure on your home – this can cause damage! #2 Do You Have Insurance? Never hire a professional that does not have insurance. You need to make sure that they can protect the work that they do and themselves in the process. Someone without insurance is not going to be able to do this, leaving you with the costs of the damages. #3 Can You Pressure Wash Windows? Do not, I repeat, do not let anyone pressure wash your windows. This is a trick question, since you don’t want to hire a pressure washer that says they will. This can cause them to break and you do not want this. 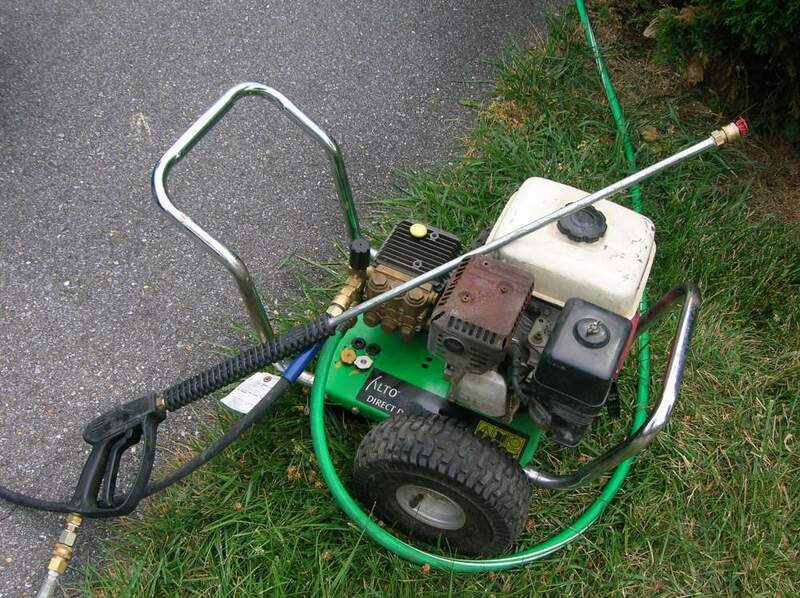 Any knowledgeable pressure washing professional will probably look at you like you’re crazy, but then you know they’re a professional in this field. #4 Do You Guarantee the Work That You Do? Finding out what kind of guarantee you have is always a good thing. You want to ensure that the work that is being performed is going to stand up to the test. This can be done with a guarantee from the pressure washing company doing the work. #5 Can I See Before and After Pictures? Find out how well they have done on other homes. While asking for pictures, you can also ask for references from those that own these houses. Make sure to check with them to find out more about what they do. Contractors Today can connect you with the pressure washing professionals currently working in your area. Give us a call or fill out the form below to find out even more information.